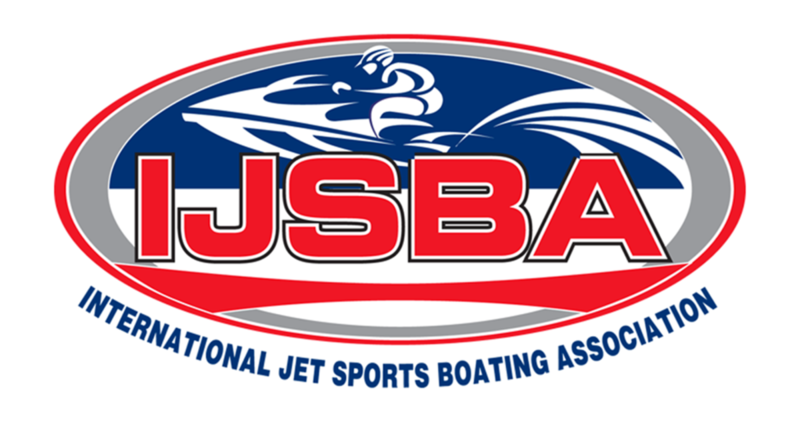 P1 Jetcross is sanctioned by the International Jetsport Boating Association (IJSBA), the Governing Body for Personal Watercraft Racing. 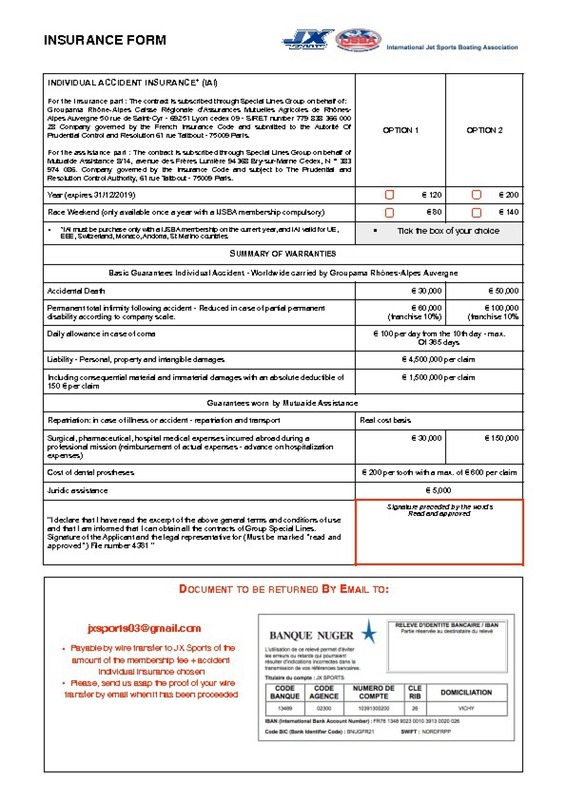 Competitors must read the Risk Statement and Indemnity which is listed on the Race Instruction document and Entry form prior to taking part in a Jetcross event. 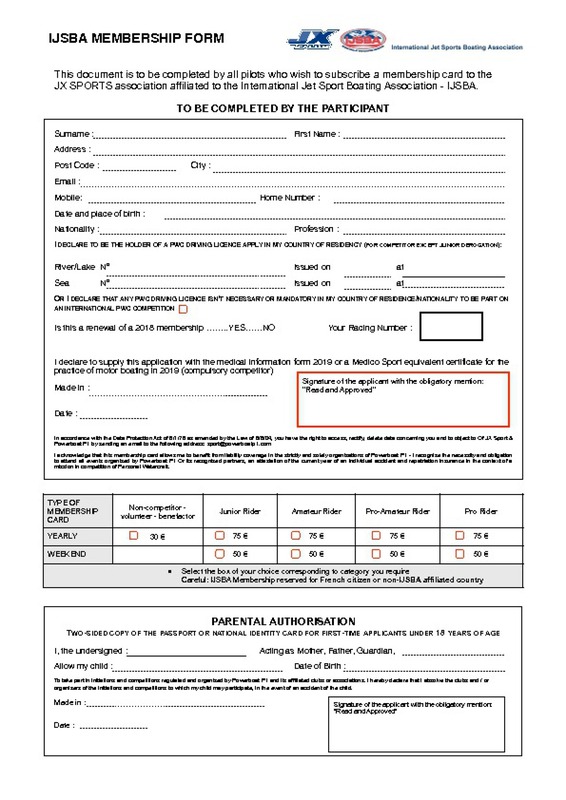 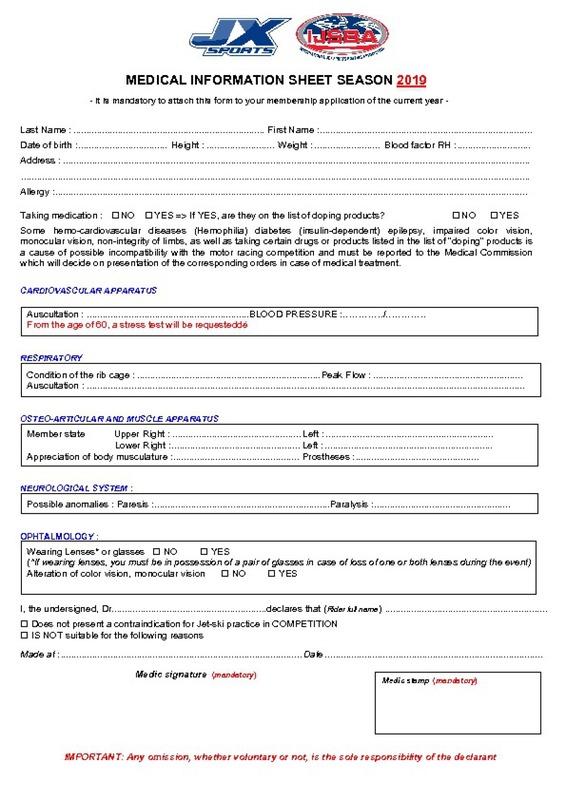 By signing the race entry form and the IJSBA official signing on form at the event all competitors are bound by the rules contained in P1 Jetcross Rulebook, and Indemnity where applicable.